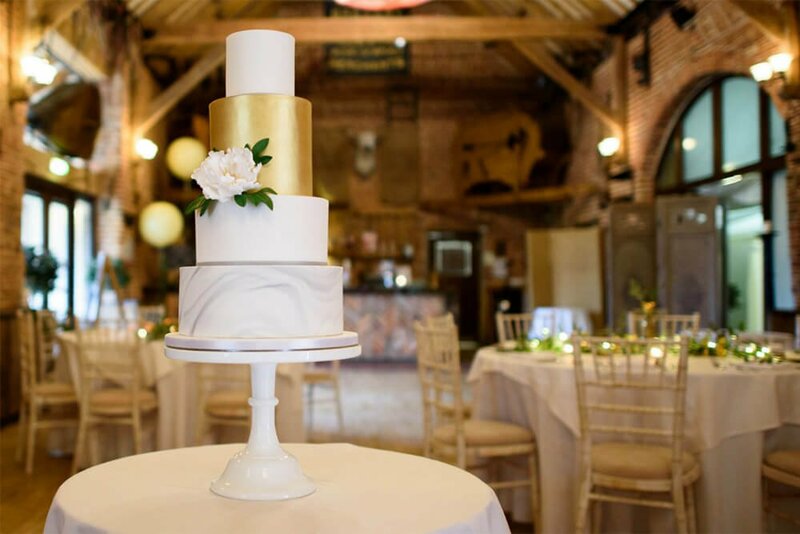 Each wedding cake and dessert table I create is individually designed and hand-made to order using the finest ingredients. 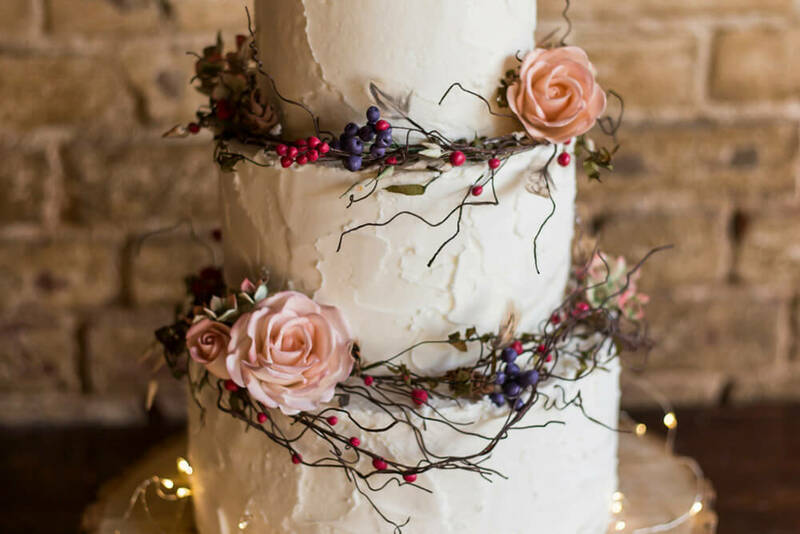 The price will depend on how many guests you have, the number of tiers, overall design and flavours. 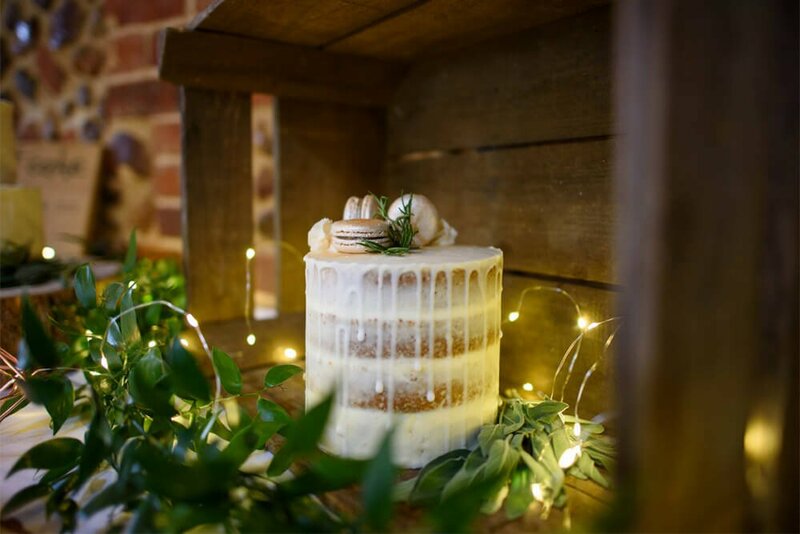 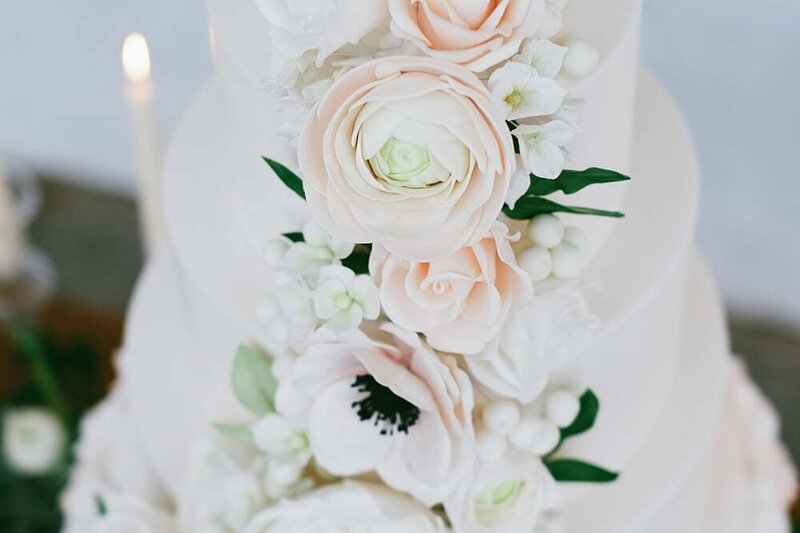 I offer a wedding cake tasting and design consultation where I will guide you through all the options and give advice on how much cake you’ll need to ensure every guest receives a slice – or two! 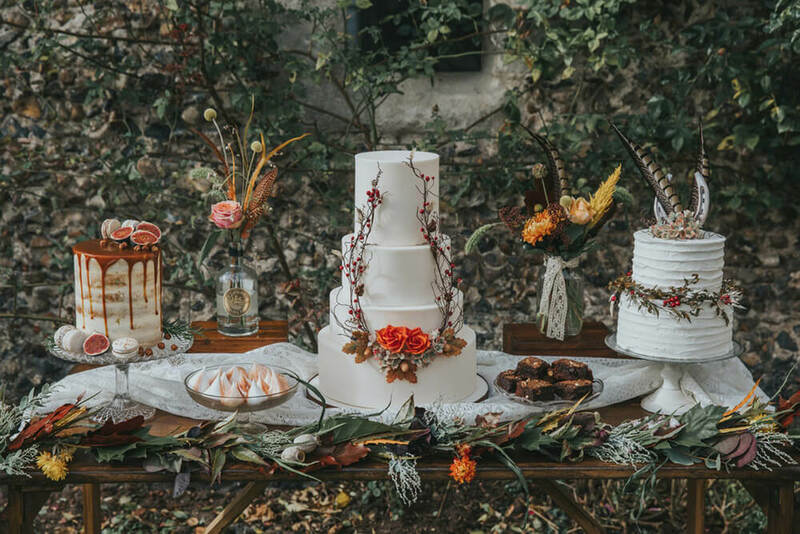 If you’re looking for a real show stopper I can include faux tiers for extra height without having oodles of cake left over.